Here’s an interesting new project. 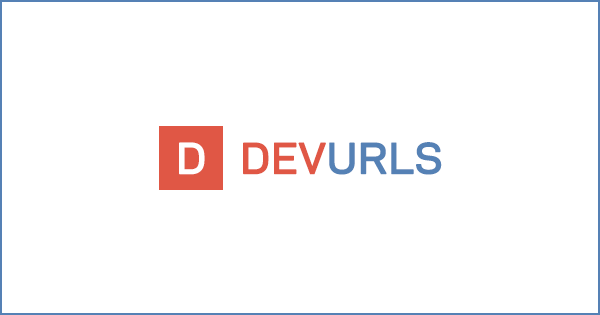 It’s called DevURLs and it’s a really nice developer news aggregator. It collects news stories from top 30 software development websites and programming blogs and presents it in a neat way. This website is now my homepage and I visit it multiple times a day to get my daily dose of programming news. Copyright © 2007-2019 Tim Toady. All rights reserved.